MANILA FOOD REVIEW - Farinas Ilocos Empanada (New Manila): Every Sunday, I am part of a very early radio show entitled "Wazzup Pilipinas Radio". If ever we get hungry there is only one place to eat and that is this place. If it's Ilocos Empanada it sure is great so let us see how will this place do with our scrutiny. The Farinas Ilocos Empanada Brance at New Manila, Quezon City is just like any regular food place. It can probably accomodate around 30 people at the most. I doubt if there are lots of people eating there since in our visit there are only a few or probably because it is too early. If you are here for the Empanada early in the morning then you will just be sorry because they will say there is none. They operate 24 hours a day it seems but they seem to lack their very specialy which is Empanada. Here are some of the food which I have tried. 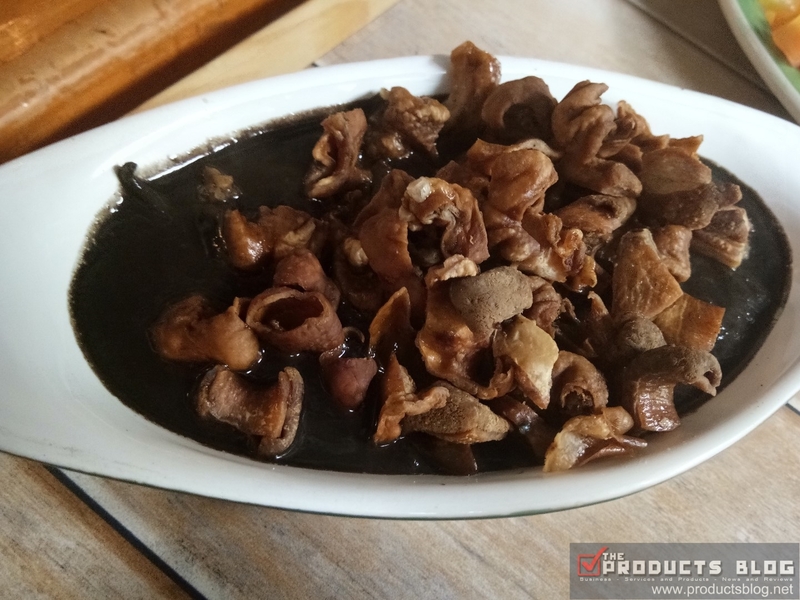 Crispy Dinuguan (Php130). I would say that this is really crispy and good. Despite being soaked for a while it retains the crispiness plus the flavor is really good as well. One of the best crispy dinuguan I have tasted in a while. Poqui-Poqui (Php99). 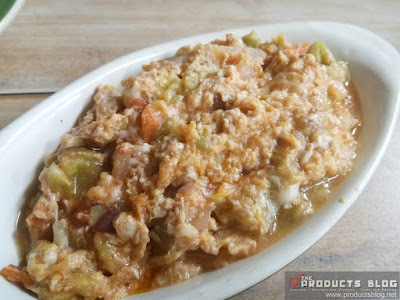 This is an egg and eggplant dish from Vigan. Although it sounds really funny and if you are green minded you will surely laugh, I would say this is very delicious. You would love to eat it over and over again. 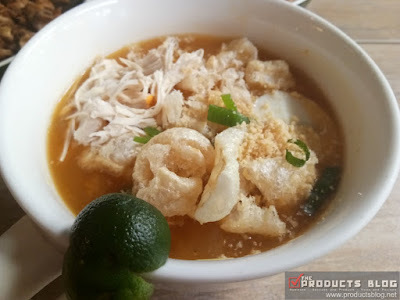 Supreme Ilocos Miki (P115). This one is full of ingredients which makes the regular miki look like food for the poor. I really love how it taste and how it looks. You will be full by just this one. If you want a less expensive one try their regular Miki and it is also good tasting. Bonuan Boneless Bangus (P80). 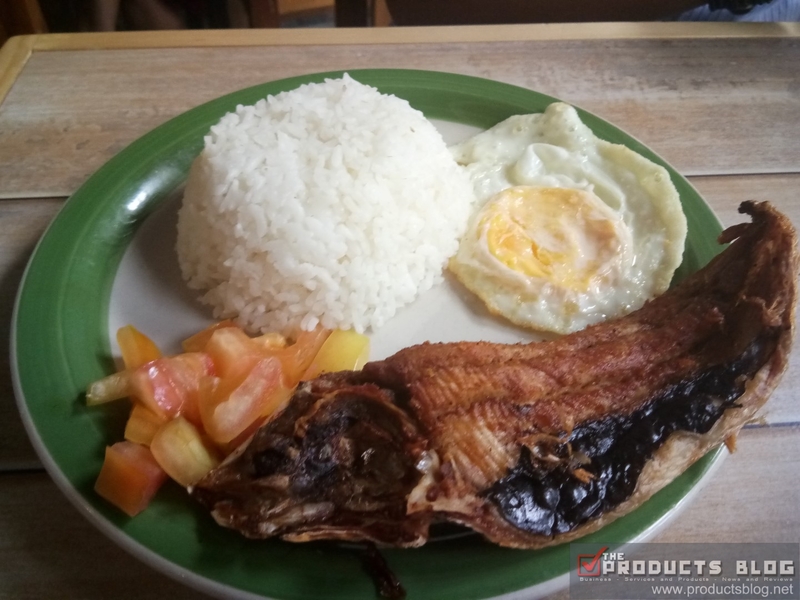 A perfect and crunchy boneless Bangus that is truly boneless. and comes with tomato and egg. We went back to Farinas Ilocos Empanada a few times and we have also tried their other dishes including Dinakdakan which is also superb. Thanks to Pambansang Blogger Ross Flores del Rosario of Wazzup Puilipinas for the free breakfast! The food here are pretty good except for the service of the staff. I do not know if they had not enough sleep that is why they seem to be really uninterested in service us. We are giving Farinas Ilocos Empanada - New Manila branch a RATING OF 4.0/5.0. 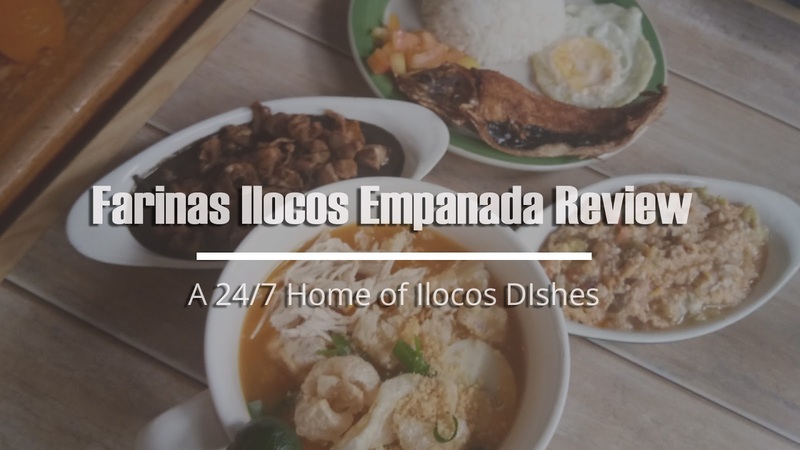 Why are we giving such a high rating still despite having not tried any Ilocos Empanada? Well, the thing is the food we have tried so far are really good.